So naturally, you’re going to want to sell your motorbike rather than scrap it. The problem is, there’s a lot of competition on the second hand motorbike market. Unless your bike is reasonably new or meticulously maintained, you’re going to have trouble selling it. Just like a car, a motorbike over 3 years old is legally required to pass an annual MOT test to prove it is roadworthy. If your motorbike fails its MOT, you won’t be able to ride it legally on public roads until necessary repairs have been done and it passes another, partial test. 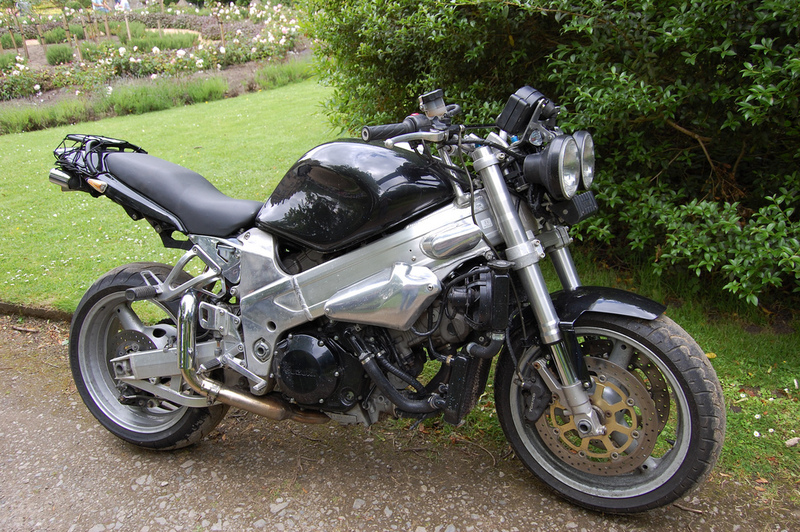 If you want to sell your motorbike to a member of the public, it needs an MOT certificate. Motorcycles are far more likely to be damaged in a road traffic accident than other vehicles. Junctions are the most common accident hotspots. Skill, performance and safety training courses are available, yet many motorcyclists don’t bother or don’t see the need to sign up for extra training. If your motorbike has any accident damage, it will be practically impossible to sell. Many amateur bike enthusiasts have a go at DIY repairs to try and save money. Tinkering with your bike often ends up in total dismantlement and motorbike parts strewn all over the garage floor. If you can’t put your bike back together again correctly, you’re never going to be able to sell it. So many ‘fair weather’ motorbike owners take their bike out on a sunny day, only to find it won’t start. If it won’t start, how can you sell it? Even if your motorbike has been lovingly cared for and regularly ridden over the years, there comes a time when you’ll need to say a tearful goodbye. An end of life motorbike isn’t worth selling. 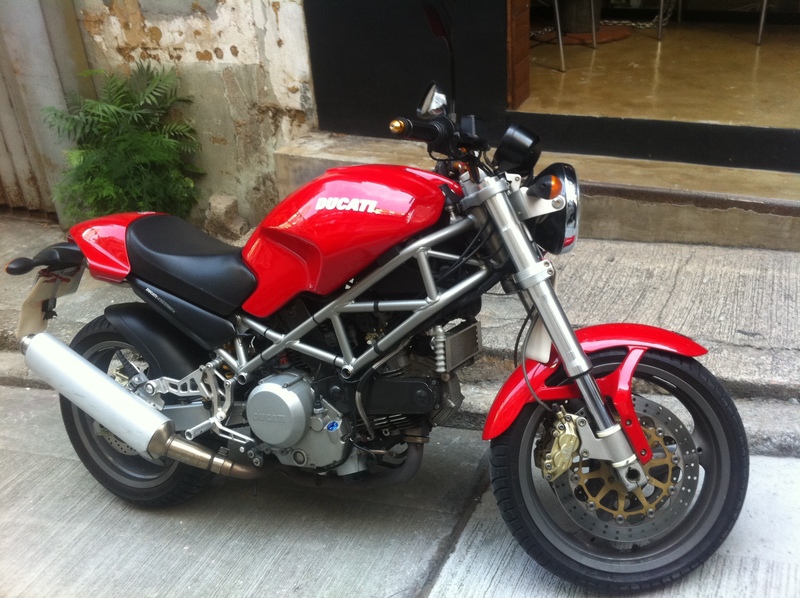 The good news is you can still sell your motorbike! Scrap My Bike will pay you for your motorbike, in any condition, no matter how old it is. We’ll even take your bike if it’s in bits. For more information on how to sell your motorbike, contact Scrap My Bike today, or for details on our motorbike scrapping services, or for a free, no-obligation quote, visit us online.